Hopefully, it’s not just me that gets overwhelmed and frustrated everytime you enter your kid’s room to see toys scattered EVERYWHERE. We’re in desperate need of some really smart toy storage options! And no matter how often you pick up the toys and try to keep everything tidy and in order. You just feel like the toys are literally taking over not only the kids rooms, but it feels like they’re taking over the entire house! 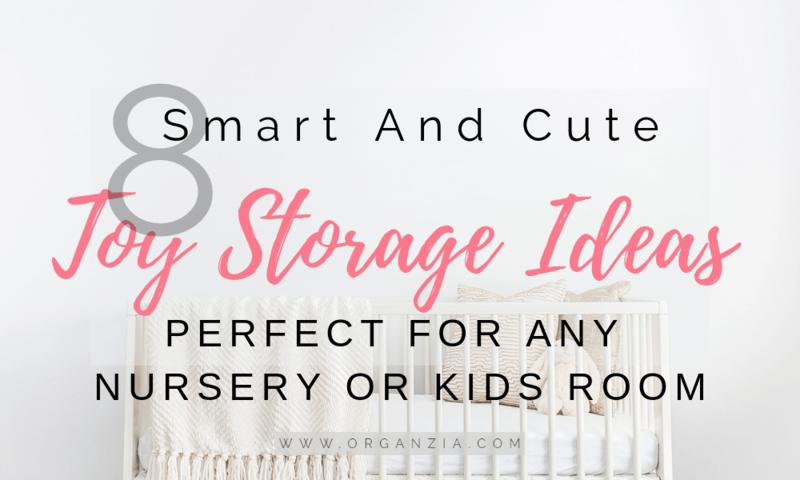 I’ve been looking for some smart toy storage options for my youngest son’s room, and fortunately, there’s plenty of cute and useful storage options available. I’m really crazy about the wood storage boxes from the danish company Bloomingville <3 <3 They’re definitely a bit on the pricey side, but SO CUTE! To be honest, I have no idea how they do it. The room can be tidy when I leave it, but when I come back 5 minutes later it looks like there has been a hurricane in there! And as long as you’re a parent with young children, you’re going to have to deal with the toys! Either you want..or not! Also, make sure to read my post “Mint and gray baby nursery inspiration“ for inspiration and ideas for your next nursery project.